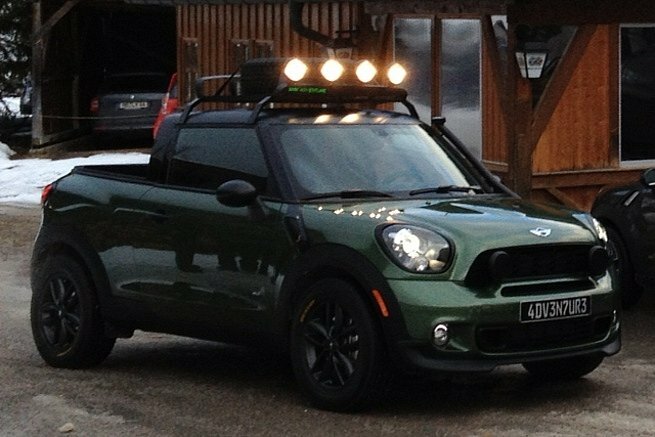 A BMW MINI product, street legal, and created by BMW/MINI interns. autoevolution has a short, descriptive article and a photo gallery. Unfortunately, it is a project car and, according to the article, there are no plans for mass production.